Germany will not be inviting whistleblower Edward Snowden to testify in front of a parliamentary committee which investigates US spying tactics of EU leaders and nationals, a German MP said on Thursday. 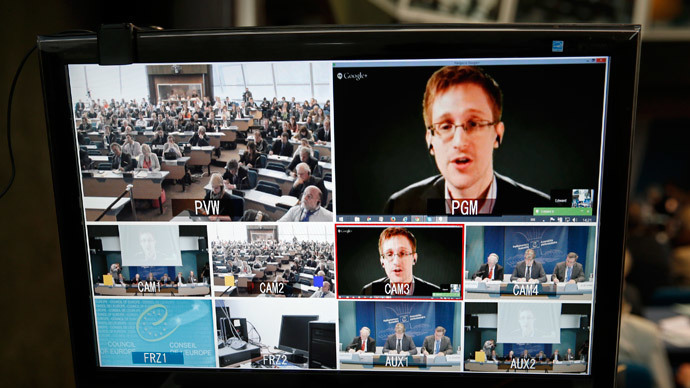 A member of the investigative committee from Chancellor Angela Merkel’s ruling Christian Democratic Union (CDU) said in a statement that the government opposes Snowden testifying in the case regarding the National Security Agency (NSA)'s activities in Germany. "The federal government has never been in any doubt that there is no legal basis for Mr. Snowden to travel to Germany," Roderich Kiesewetter of the CDU said in a statement, as quoted by The Wall Street Journal. His statement came in response to a media report that accused the government of blocking Snowden’s visit to Germany because of diplomatic reasons. The report published earlier on Thursday by Süddeutsche Zeitung said that a personal invitation to the former NSA contractor and leaker would "run counter to the political interests of the Federal Republic" and "put a grave and permanent strain" on US-German relations. German opposition members from the Left and Green party who are involved in the investigation believe that Snowden is a key witness and should testify in person. But the CDU believes a written questionnaire would suffice. The whistleblower is currenty in Russia under temporary asylum. He asked for asylum in Germany last summer, but his application was rejected because he didn't file it from German soil. 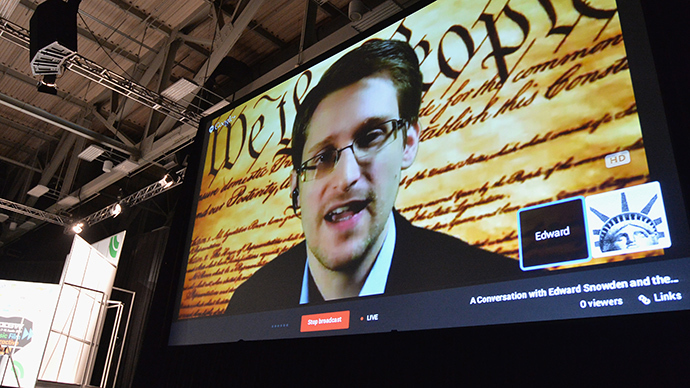 If Snowden would have been invited to testify, he could have met the requirements. Meanwhile, opposition members have slammed Merkel for being cowardly towards the US. "Merkel is displaying cowardice towards our ally America," said Green party leader Simone Peter, as quoted by the Guardian. "We owe the Americans nothing in this respect. The government must at least make a serious effort to safely bring Snowden to Germany and let him give evidence here. But Merkel doesn't want that." 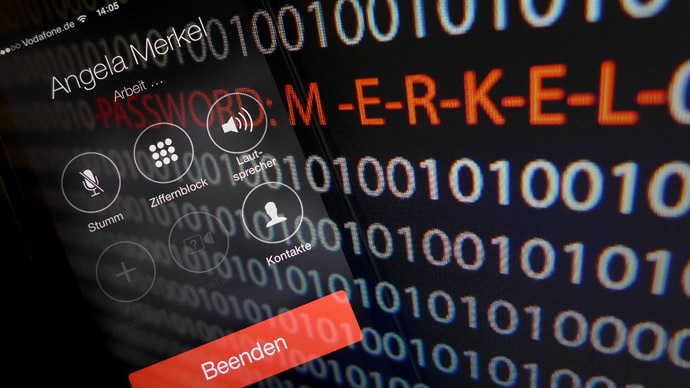 Merkel’s office said on Tuesday that the chancellor will raise the NSA surveillance issue during her upcoming visit to the US. She will meet with President Barack Obama on Friday. Clemense Binninger, chair of the investigative committee, believes that getting at least some response from the Americans would be “an important step forward to restoring trust,” Deutsche Welle reported in April. Snowden's revelations regarding US spying on Germany continue to pour in. 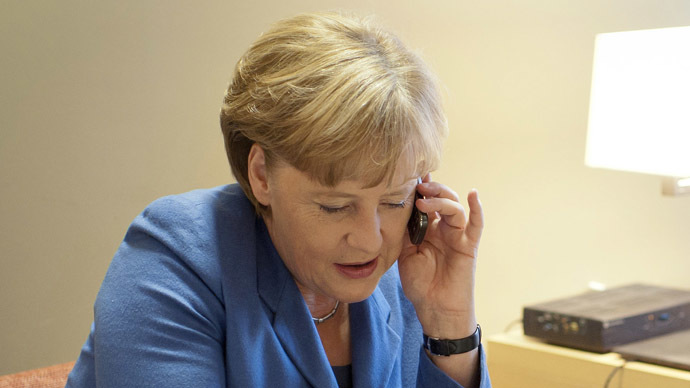 Der Spiegel recently published additional leaked data, including information that the NSA compiled a comprehensive dossier on Merkel, which included over 300 intelligence reports.